At time there is a need for developers the need to know which Git Commit from which Git Branch was used to build a release so that they can keep track of the versions. 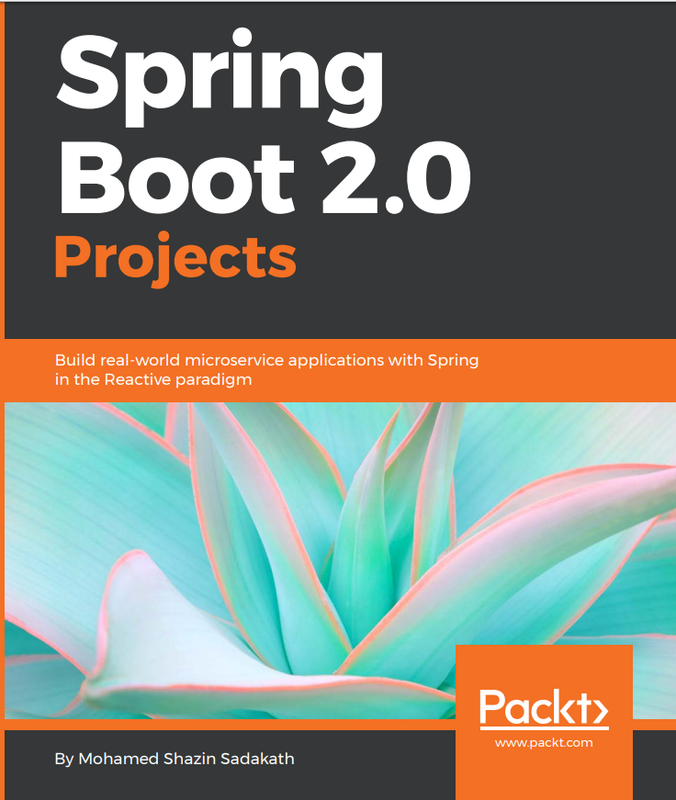 Spring Boot Actuator is tailor made for this if you are working on Spring Boot but if you are like me and not using Spring Boot for a specific project but only using Spring MVC then this guide will be helpful for you. Now when you access http://://info endpoint you will see the git commit id, branch name, commit time etc. and you can customize the pom.xml git-commit-id plugin configuration to have more information.